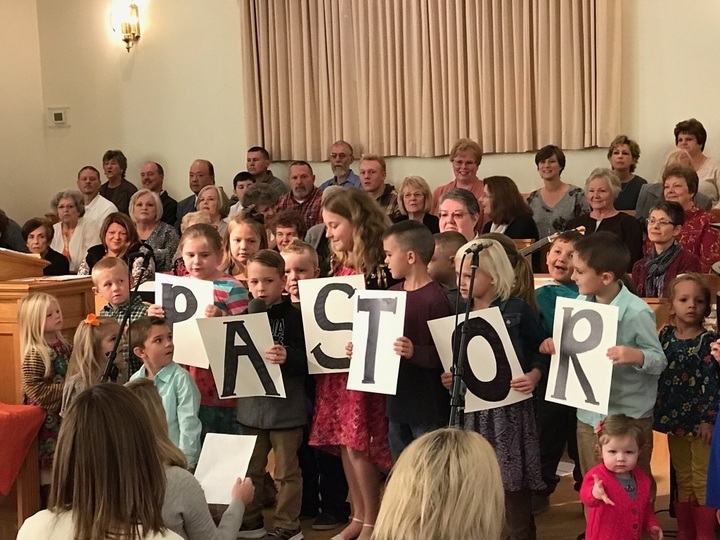 THE CHILDREN SANG AND SHOWED THEIR APPRECIATION FOR THEIR PASTOR. WHAT A WONDERFUL GROUP OF CHILDREN! WE LOVE THEM! Please feel free to drop us a line. We will get back to you as soon as possible.